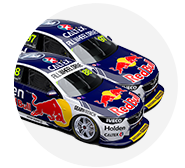 The Red Bull Holden Racing Team has taken a “massive step forward” with its ZB Commodores, Shane van Gisbergen believes. Holden’s factory squad won five of the year’s first eight races with the new package it developed, but then had an eight-race winless streak. 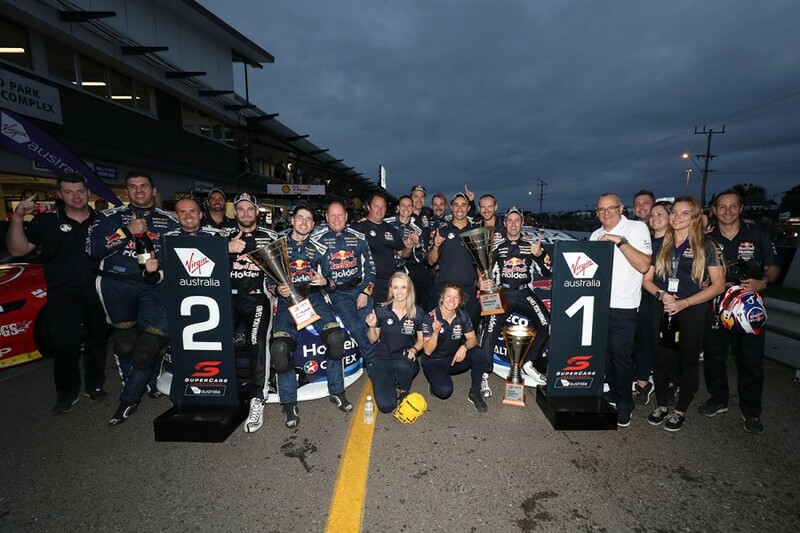 That came to an end with Jamie Whincup’s victory in the opening leg of the Watpac Townsville 400 on Saturday, with van Gisbergen finishing second. Qualifying speed has been the focus in recent events, and a test day at Queensland Raceway on June 4. 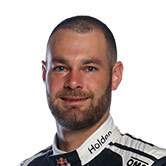 Van Gisbergen started fifth and 11th in the ensuing Hidden Valley races, but lined up third on Saturday in Townsville, with Whincup second and Craig Lowndes fifth. In the 70-lap race, the team narrowly missed a sweep of the podium, with Lowndes finishing fourth. 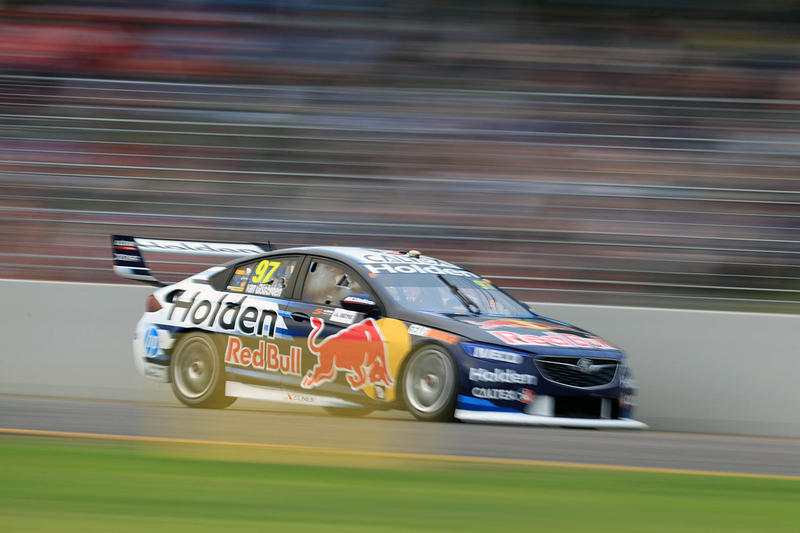 “Our cars have taken a massive step forward, particularly for qualifying,” van Gisbergen said. “Thanks for the guys and girls, qualifying’s been a massive talking point and focus for us over the last few weeks and the signs are good. The team’s first one-two finish of 2018 marked “a good start at showcasing what the ZB can do”, Whincup suggested. “I think we’re certainly getting better, this car’s better than last year’s car, no doubt but we just haven’t showed that,” he said. 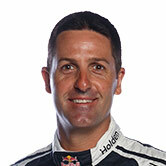 Saturday’s victory was Whincup’s 10th from 20 races in Townsville since Reid Park joined the Supercars calendar in 2009. Van Gisbergen said he knew what made his team-mate so good around the 2.86km circuit, but kept his cards close to his chest. “Jamie’s obviously the class of the field by a little bit, so we need to go that way on set-up but also I need to adapt as well,” the 2016 champion said. “Whether we do that for qualifying or the race, who knows. “It’s probably too big of a risk to do it for qualifying, my qualifying car was good enough for pole, so maybe we develop that and try something for the race, I don’t know. “We need to make a step up, I feel like over the years there’s a few tracks he’s better than me and maybe I’m better than him. That’s the way the styles work. Championship leader Scott McLaughlin has so far been the only driver able to challenge the Triple Eight trio in Townsville. The Shell V-Power Racing ace took ARMOR ALL Pole Position on Saturday and finished third to keep Lowndes off the podium. “I think pre-event we knew these boys would be very fast here,” he said. “They were fast at the last street track we were on, Adelaide, and a few other things. Obviously they’ve been working very hard. “Practice, they were quick, but we were there or thereabouts too. “Absolutely, in the race, we need a little bit more work.